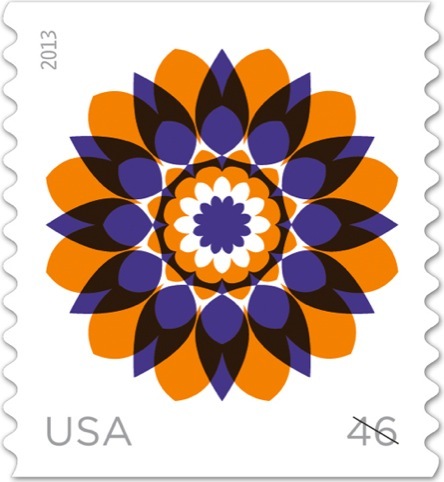 London-based consultancy Kapitza has worked on a series of Kaleidoscope Flower stamps for the US Postal Service. 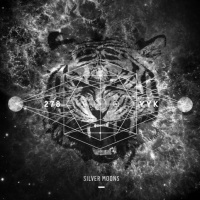 The consultancy was contacted in June 2011 by Studio A, the US consultancy art directing the stamps, after Studio A art director Antonio Alcalá saw Kapitza’s font release Roto, a picture font of 52 distinct flower illustrations ‘inspired by exploring rotating shapes and clusters’, according to Kapitza. Kapitza has developed illustrations for a set of four stamps, each featuring the same flower image in a different colour combination – red and blue, green and purple, orange and violet, or pink and green. 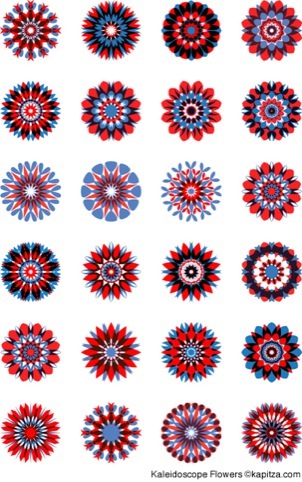 The contrast of the two colours in each graphic create an illustion that the patterns recede or move forward, lending them their Kaleidoscope Flower name. The stamps can be preordered now in the US and will become available in January.